interpretation of chant and prayer. their cultural background to Margot Reisinger's own style of spiritual world music. Tibetan horns and cymbals, keyboards, singing bowls, percussion, monochord, drums and more. Mantras are truly a source of divine energy. and help to move inwards to the source of love and healing. Manifold are the teachings and rituals of the different spiritual and religious traditions of the world. God, Life, Spirit, Soul, the Self - however we may call it. 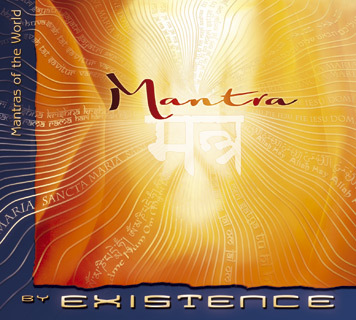 This album explores this essence of Mantra and prayer on a journey through the world. even when the CD has stopped playing long ago. Spiritual world music of finest quality!